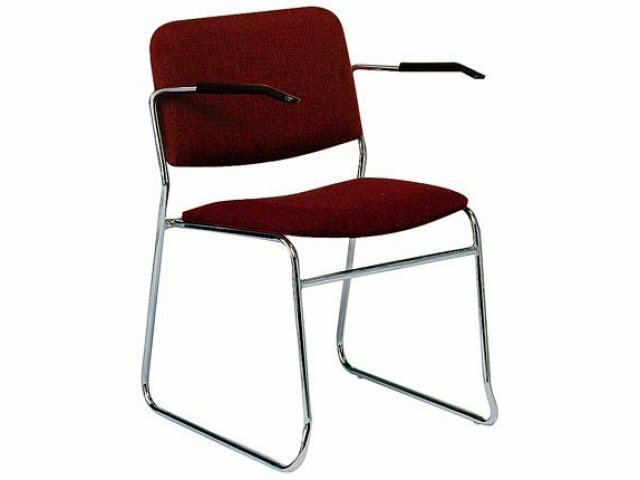 Designer-styled XL Side Stacking Chair with sled base moves easily over carpeted floors. 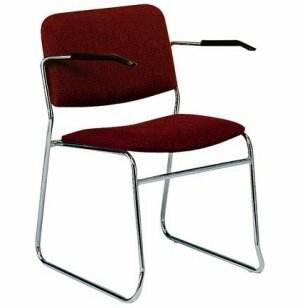 The 5/8"diameter 17 gauge steel frame creates a sturdy stacking chair. 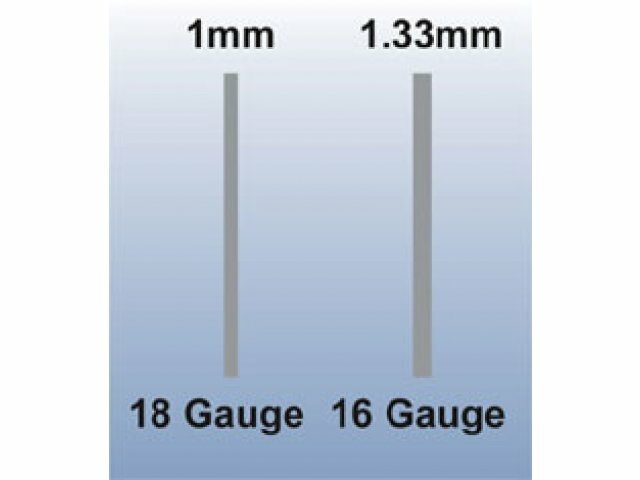 5/8" Diameter Steel Tubular Frame.